Backed by meteorological expertise, technical innovation and operational excellence MetraWeather knows weather like no-one else – and our purpose is to create ways to help you turn this knowledge into better business decisions and great commercial outcomes. 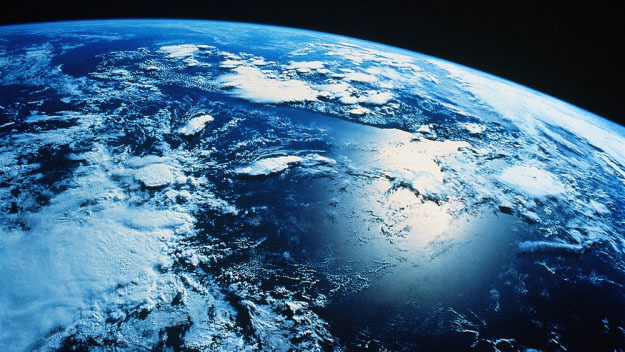 MetraWeather gives businesses their competitive edge through powerful weather intelligence. The world's leading weather news graphics platform driving ratings higher for the world's leading broadcasters. 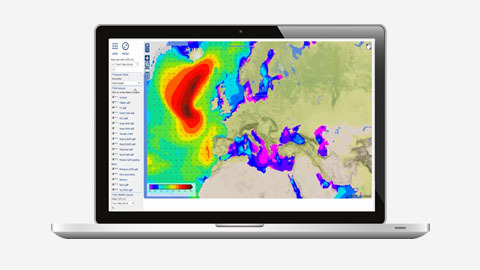 A customisable decision support dashboard with real-time marine forecasts and visualisations.